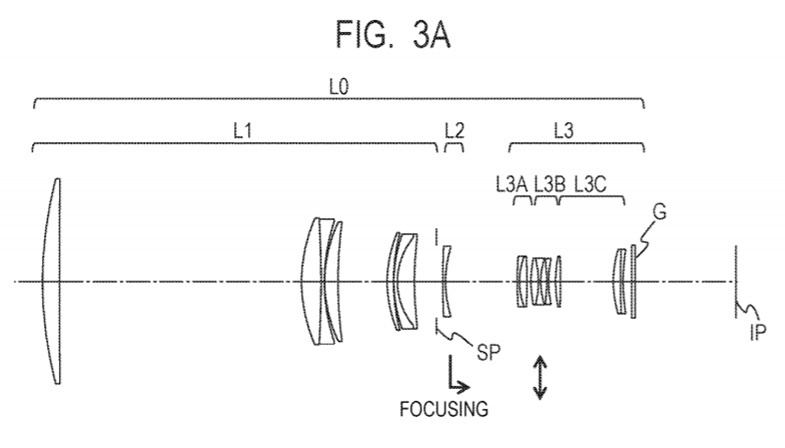 Will Canon be refreshing more of their super-telephoto lenses? 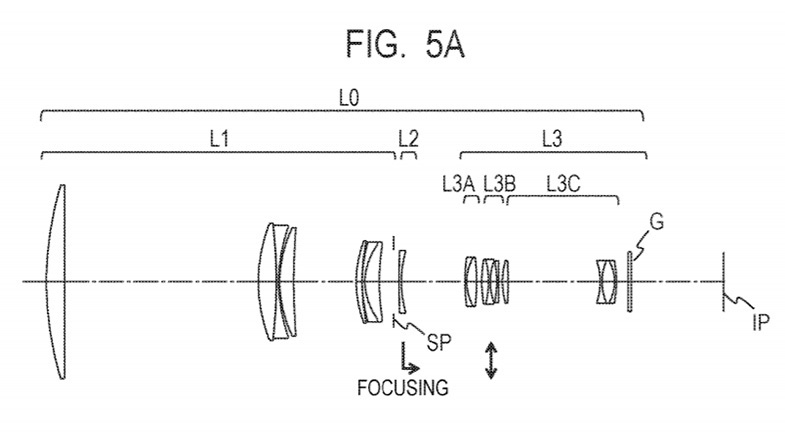 The company has filed U.S. patent applications that reference three new lens designs. 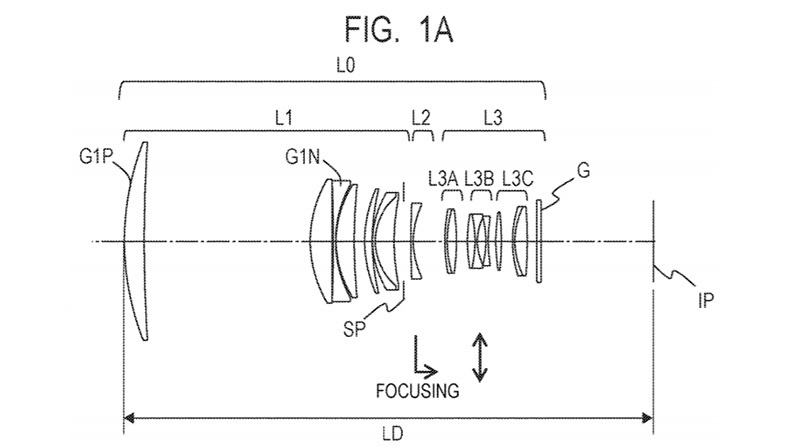 In total, U.S. patent applications 20190041605 and 20190041606 show five different lenses, however one is a 400mm f/2.8 and another a 600mm f/4, both of which were just released in late 2018. 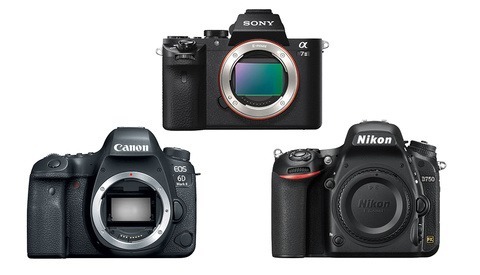 The three to be on the lookout for are a potential 300mm f/2.8L IS III USM, 500mm f/4L IS III USM, and 800mm f/5.6L IS II USM. It can be expected that if announced, these new lenses would begin shipping in early 2020 before the Summer Olympic Games begin July 24, 2020 in Tokyo, Japan. 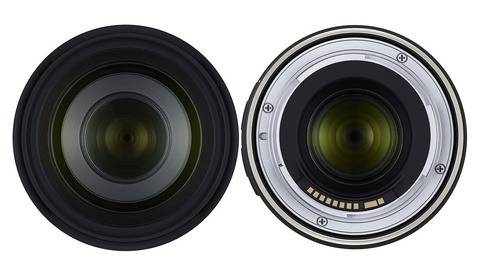 In an interview with Lensvid (17:25 mark), Canon expressly said that there would be no new EF-mount lenses coming in 2019, instead choosing to focus on their new RF mirrorless lenses. On a related note, one of my favorite stories from last year was when Sony boasted about how lightweight their FE 400mm f/2.8 GM lens was (6.37 pounds), and put a lot into marketing the lens as being a handheld sports monster thanks to that weight savings over what the competitors have. 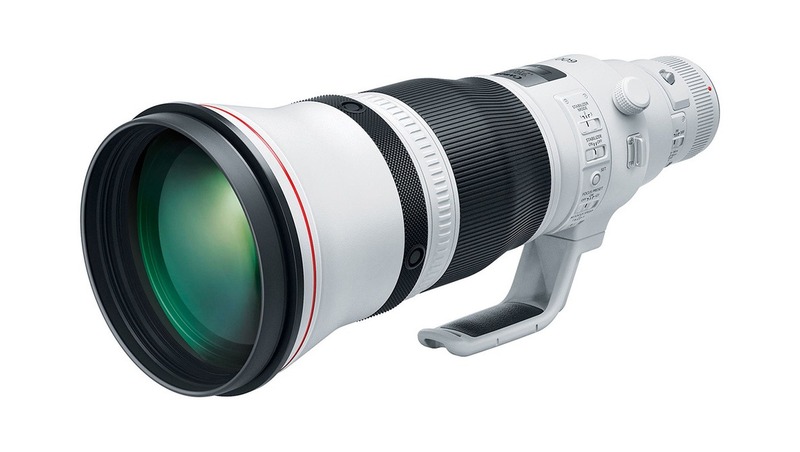 Then not long after, Canon drops the 6.25 pound EF 400mm f/2.8L IS III USM which basically said, "Yeah, whatever those guys just said about lightweight, same goes for ours — except we're even lighter than that." 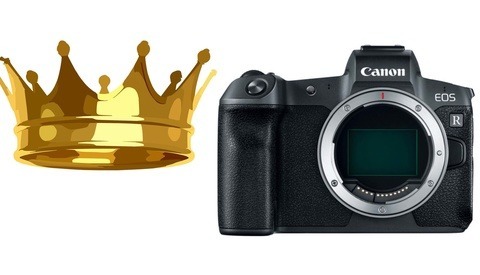 After being one-upped by Sony in many aspects of developing technologies, it must sure feel good to win one like that. And I'm over here still saving for a Canon 500mm Mark I!